Every year, for as long as I can remember, my family sponsor one of the races at the annual Easingwold Point-to-Point. For those of you who don't know, that's a type of horse race which includes jumps over fences. Click here to watch the video or watch below. I didn't record all that much so just made it into a fun mini montage vlog. The clouds look scary in this picture but thankfully the weather held off until we got home. I love dappled grey horses. I seriously think that they are the most beautiful and so I always have to pick them to win. 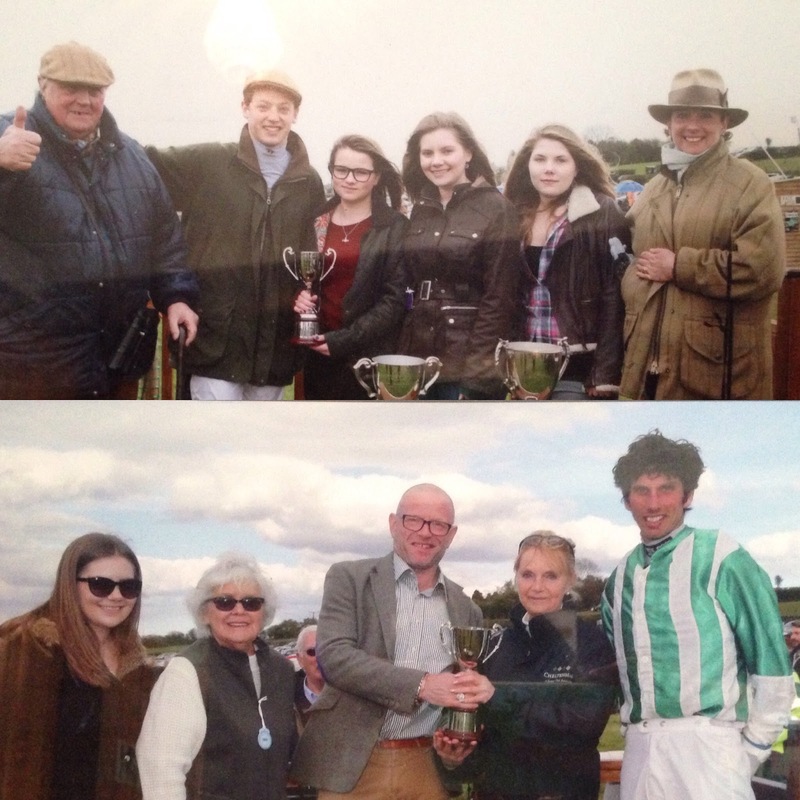 These were the prize giving pictures from 2014 and 2015. Day to Evening Look - 5 Easy Steps!